If you follow This Northern Gal on Twitter, you may have noticed that I started a thread of all of the books that I read in 2018. You can find them under the hashtag #TNGreads if you want to check it for yourself. I really loved doing this and was really surprised/proud that I managed to keep it up for the whole year. In fact, I think I might do it again in 2019. According to that Twitter thread, I read 89 books in 2018. Out of those, I set myself the very hard challenge of picking out my favourites. As difficult as that was, I’ve managed to pick 10 books that I absolutely adored this year. I won’t tell you too much about each one but I’ll link my review if I’ve written one. 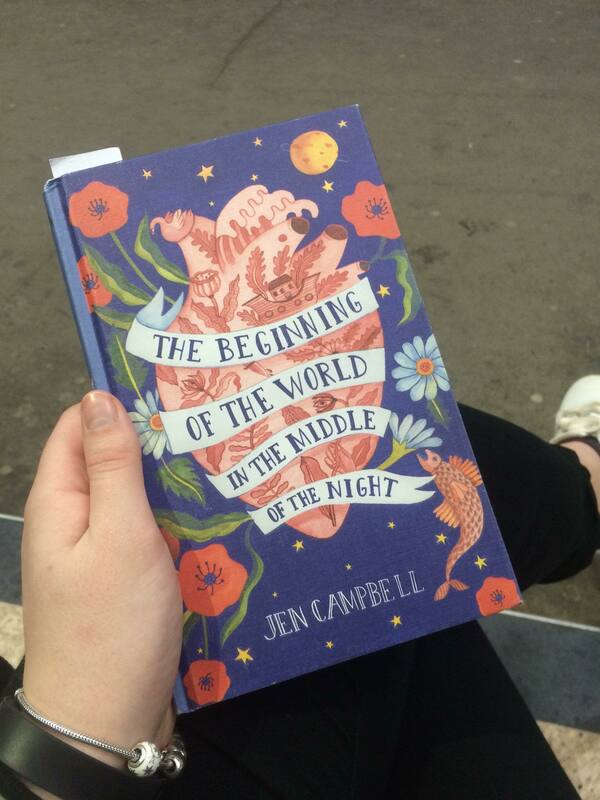 1.The Beginning of the World in the Middle of the Night – this short story collection is simply sublime. If you’re a fans of the unusual, the magical and the fairy tale, this is for you. I reviewed it here! 2. 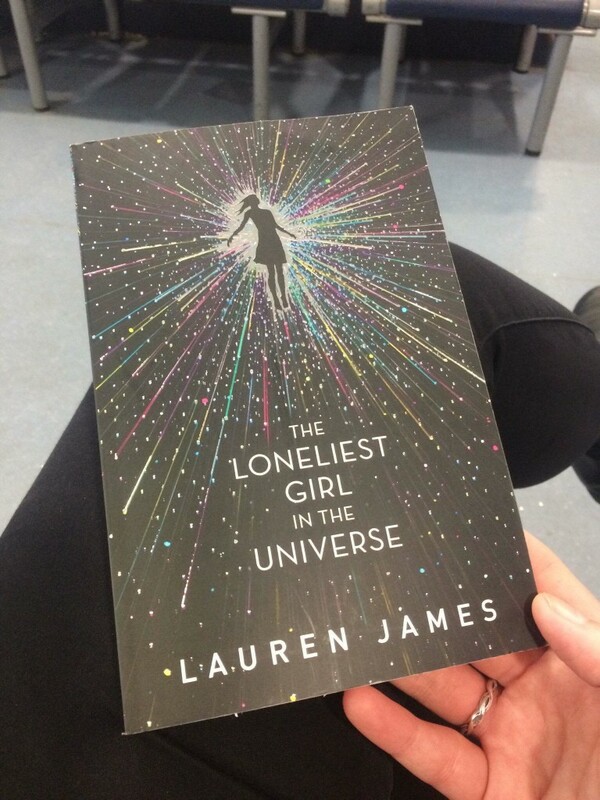 The Loneliest Girl in the Universe – I read this ahead of the Northern YA Literary Festival and it was spellbinding. I was utterly invested in this story about a young woman travelling through space by herself. 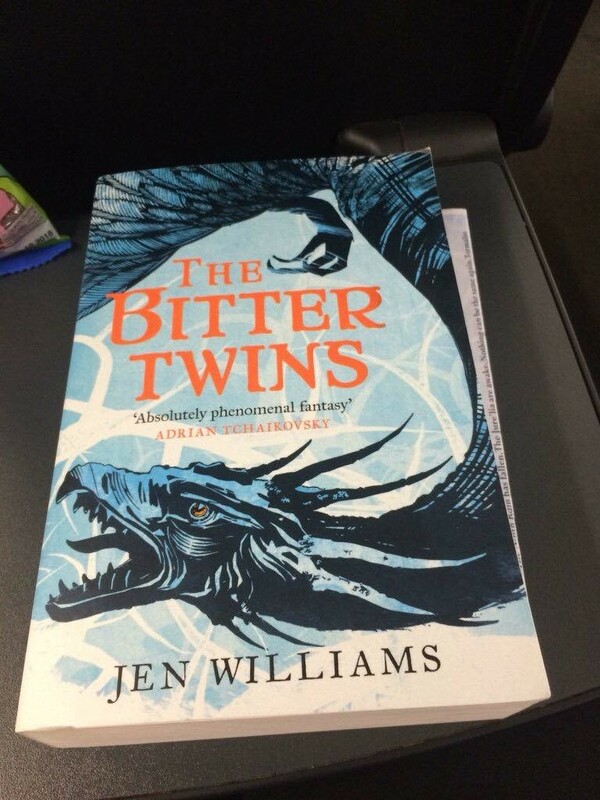 3.The Bitter Twins – a sequel to one of my favourite fantasy novels in 2017, this didn’t disappoint. Jen Williams crafts engaging, thrilling and funny fantasy with phenomenal skill. You can read my review here. 4. 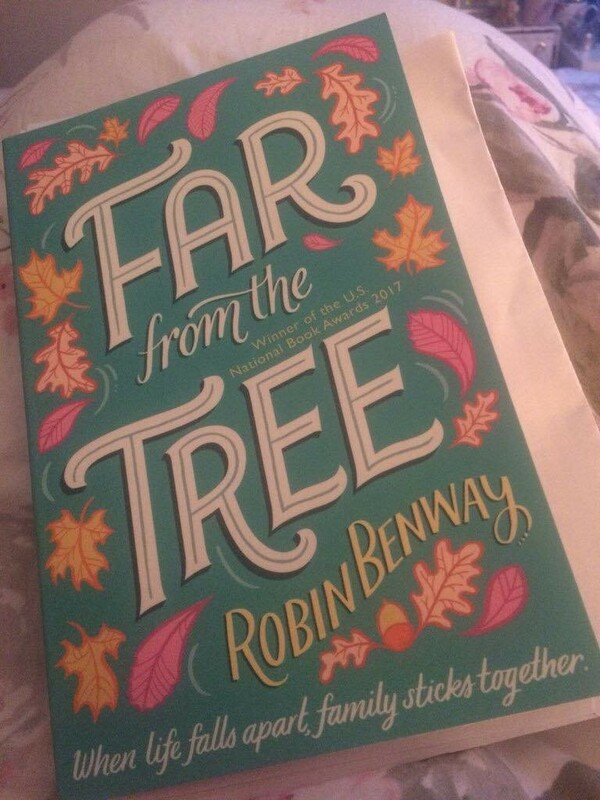 Far from the Tree – oh how this book made me sob! This is a story about three siblings who were seperated at birth but somehow find themselves coming back together. My review can be found here. 5. 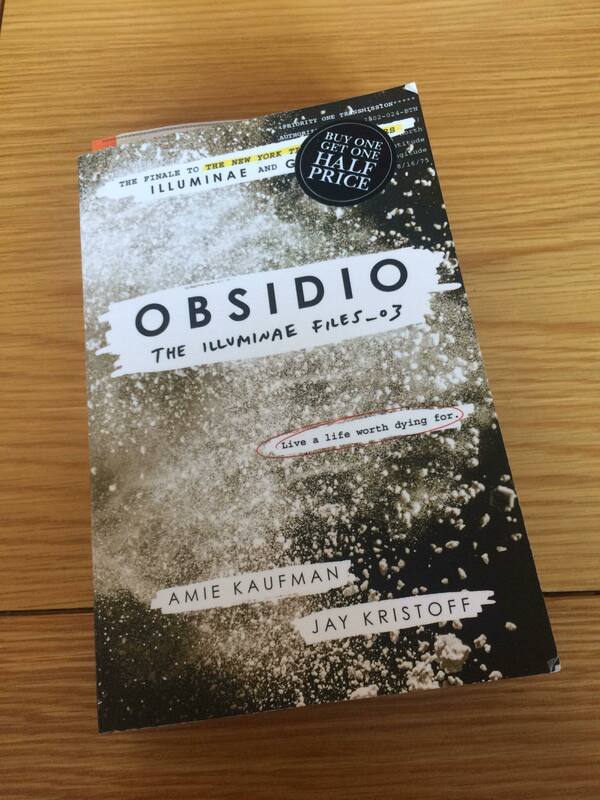 Obsidio – another sequel, another superstar. This was the third book in the Illuminae Files and it was everything I ever wanted. 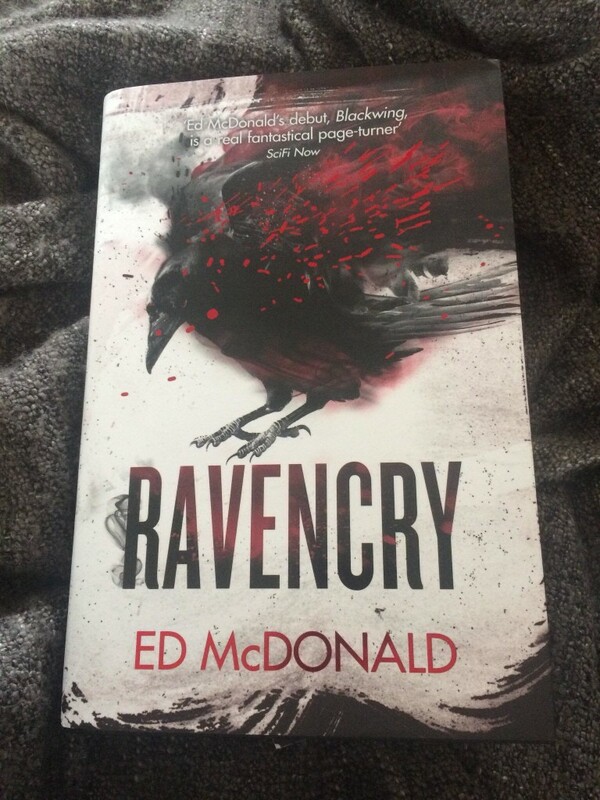 My review of the first book in the series can be found here. 6. 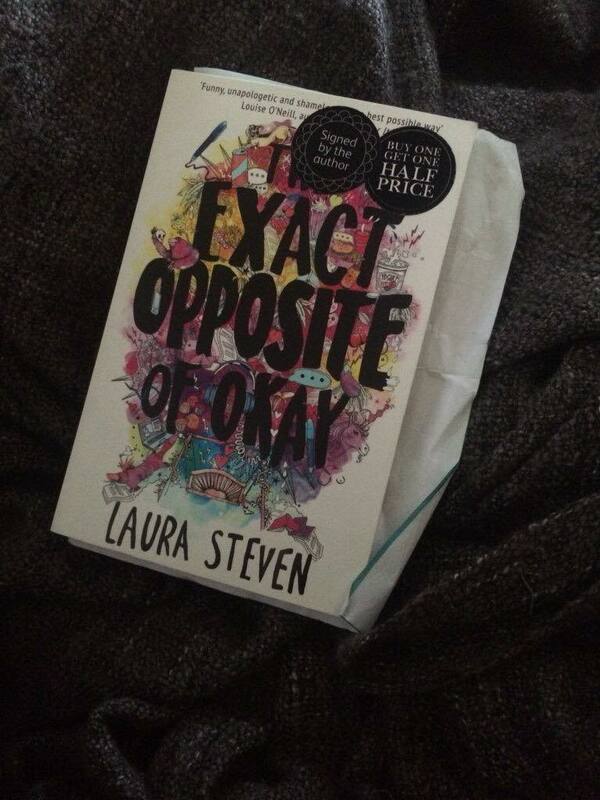 The Exact Opposite of Okay – where do I even start with this book? It’s hilarious, heart-warming and heart-breaking all at once. My review is here if you fancy it! 7. Naondel – this piece of feminist fantasy is truly wonderful and magical. It’s all about a group of women who need to escape their lives and I daren’t tell you any more for fear of spoiling it. 8. 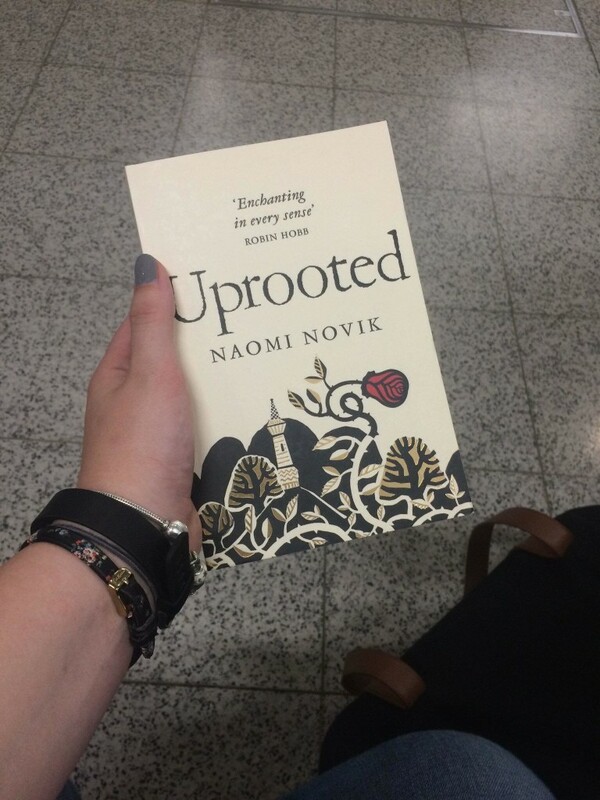 Uprooted – I clearly loved fantasy this year! This is a beautiful fairy-tale esque tale about a girl who is taken from her home to serve an old and dangerous sorcerer. I reviewed it here. 9.Ravencry – another sequel that smashed my expectations. This follows the fantastic Black Wing in bringing dark and gritty fantasy to its pages. You can find the review here. 10.The Caged Queen – although this list isn’t in any particular order, I had to finish with The Caged Queen because I utterly adored it. 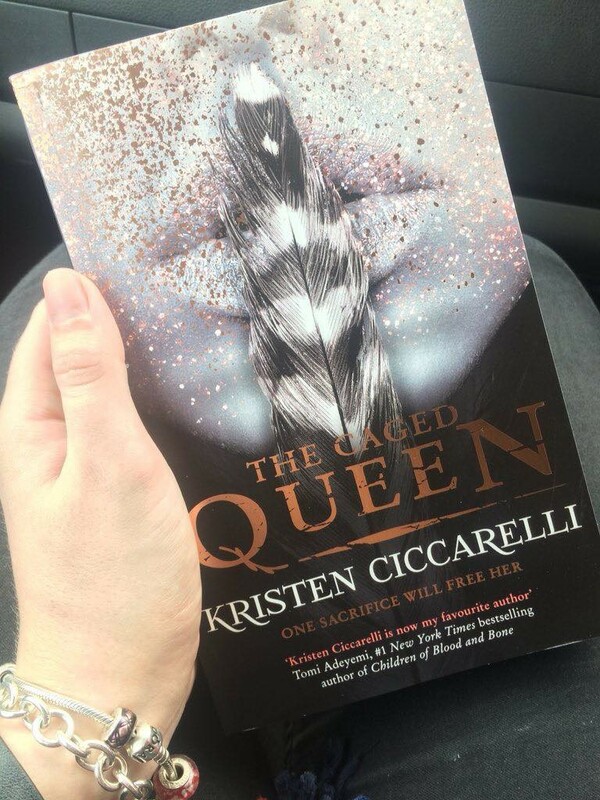 This, the second book from Kristen Ciccarelli, cemented her place as one of my new favourite authors. It’s a beautiful and creative fantasy. I reviewed it a few months ago and you can read that here. And there’s my favourite books of 2018! Which books did you love? Ooh some excellent books here! 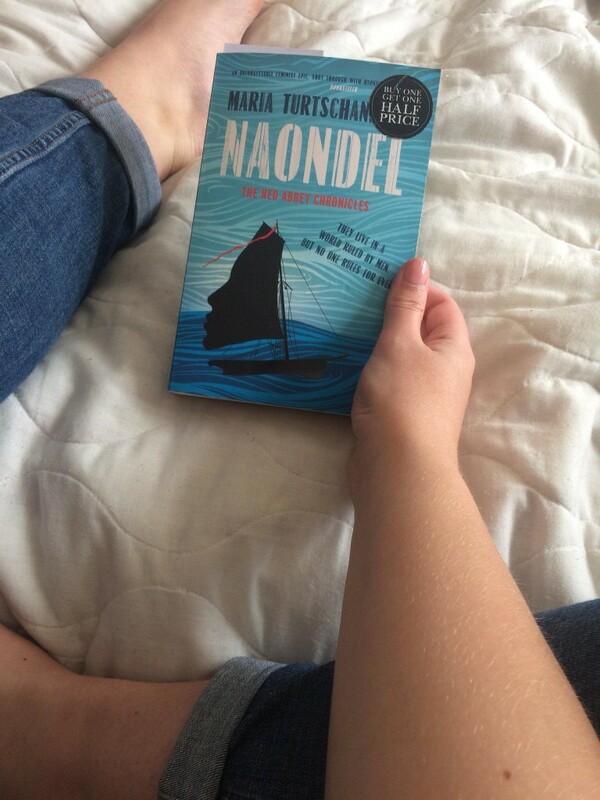 I absolutely loved Naondel, I think the third book is out this year and I’m SO EXCITED. The Beginning of the World in the Middle of the Night is so awesome. I feel like it doesn’t get S much recofnrecog as it deserves . I feel like everyone should read it!